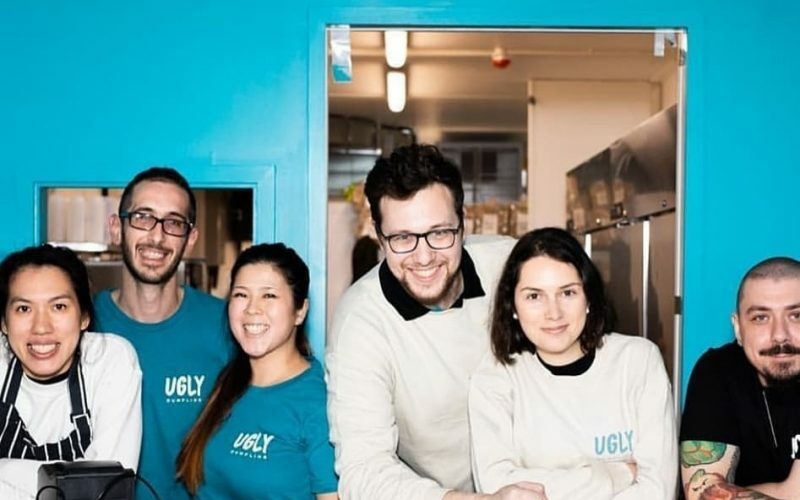 Ugly Dumpling at Boxpark Wembley is open for business! Please find us amongst a wonderful lineup of other food and beverage traders! 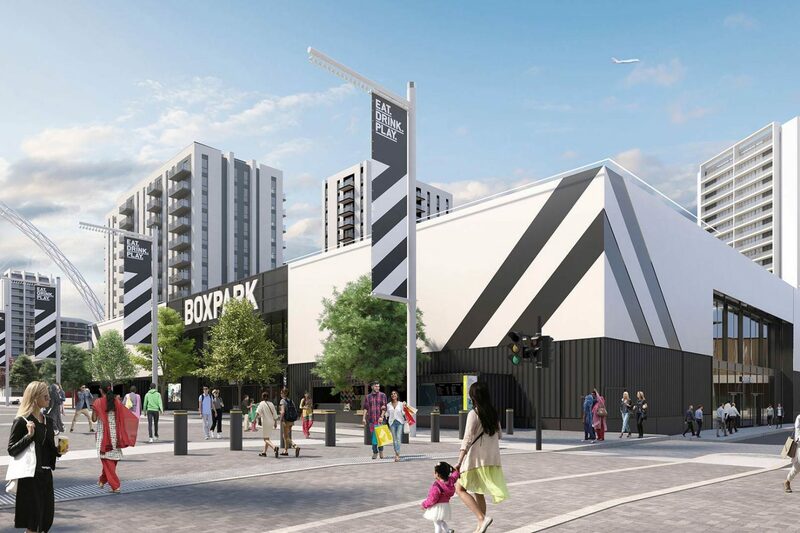 Our Boxpark menu focuses on street food classics plus an occasional 'new favourite' which will be constantly changed according to customer demand!